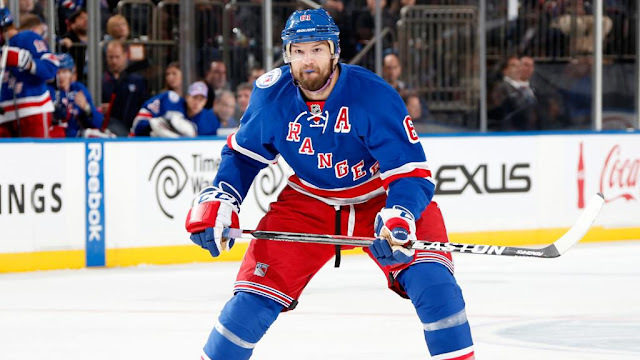 Things seem to be heating up around Rangers forward Rick Nash, who the team has asked for a list of teams for which he'd be willing to waive his no move clause. 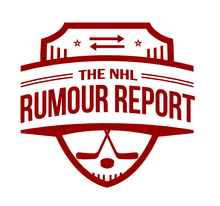 Of the teams believed to be on that list, the Stars, Blues, Sharks, Predators, Kings and Flames all appear to have some interest in making a deal. Detroit forwards Gustav Nyquist and Tomas Tatar aren't new to the rumour mill, but they certainly don't generate as many headlines as some other big name players. The Predators are believed to have inquired on both. Last year, the Blackhawks reportedly showed some interest as well. All pieces appear to be on the table with the Wings ready to enter a full-scale rebuild, but with so many big name wingers available (Nash, Kane, Pacioretty, Hoffman), Nyquist and Tatar could be further down teams wishlists. The Maple Leafs are under increasing pressure to make a deal with several forwards sitting in the press box any given night. Josh Leivo has reportedly requested a trade, while Matt Martin and Nikita Soshnikov may also be on the move if trade partners can be found. There was some buzz Kasperi Kapanen could be available as well, but his recent play seems to have killed that off significantly. It's always fun to add new names to the trade rumour board. The latest addition is Max Domi, who the Coyotes have reportedly made available. The 22 year old forward is slated to become an RFA this summer after what's turning out to be a pretty disappointing season by his standards. It's surprising the Coyotes are potentially giving up on the promising forward this early into his career, but I guess not everything the Arizona franchise does makes sense.